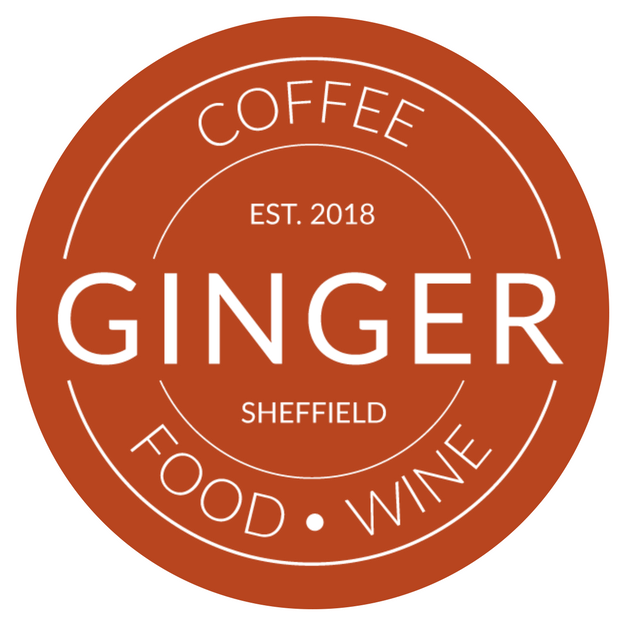 The new GINGER cafe is now open in Sheffield. It's located up in Broomhill, on 486 Glossop Road. This is close to Record Collector for those who know the area, and just down the hill from the main shopping parade. It's owned by Lucy and Anne, former colleagues at the Geographical Association. I hope to pop in next week when I'm up in Sheffield for Secondary Geography Quality Mark moderation.